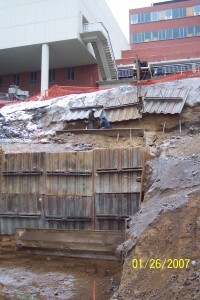 Welcome to our Foundation Repair, Deep Foundation, Shoring, and Tieback site! 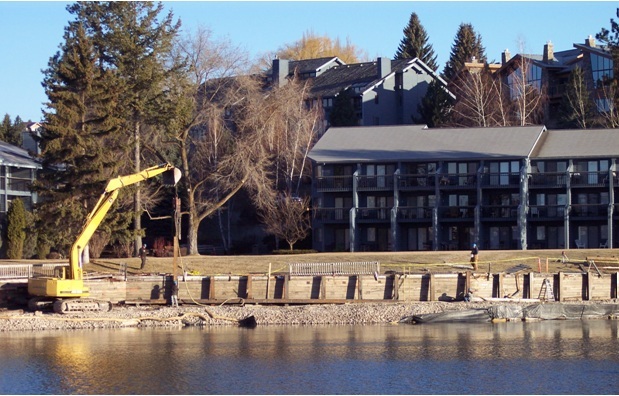 As the premier Helical Pier Installer / Contractor in the Northwest and the Dakotas, we are Licensed in Montana, Washington, Idaho, Wyoming, Oregon and North Dakota (Bakken Formation). Our crews receive constant training and regular certification, so you know you will receive the best service and product. Montana Helical Piers has the necessary foundation support works to put your home on solid ground. With our basement solutions, you don’t have to ramjack the piers in, causing damage. We would like to thank you for visiting our website and invite you to take a look at our Specialty Foundation Services, Products and Applications, as well as highlights of our Completed Projects. 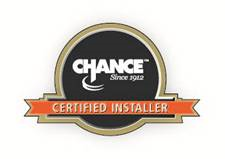 Montana Helical Piers is your certified installer of AB Chance Helical Piers. The largest dealer and installer of Helical Piers in the Northwest. We have installed screw piles for almost every application imaginable. Our goal is to provide a solution to what ever you dream up for performance. Our experience allows us to provide our clients with the best performing systems, including our ground helical anchors, micropiles, sheetpiling, driven pile, titan injection anchors, grouted tieback, and rock bolts. We can underpin and raise almost any structure. If you have any questions, or wish for us to take a look at your project throughout the Northwest, please call or email erica@montanahelical.com.